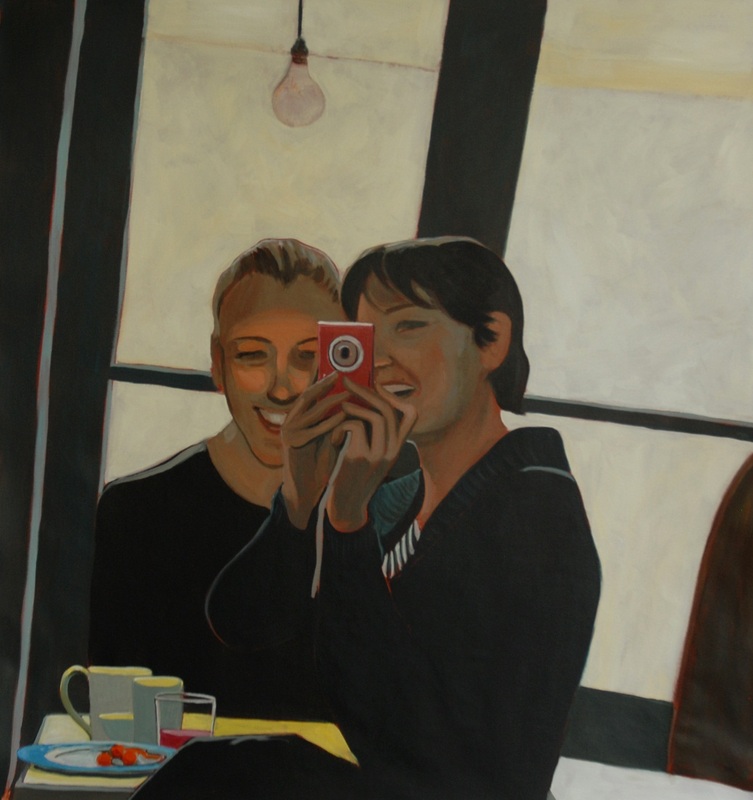 Self-Portrait With A Friend 2012 | J.Harms. Very nice portrait! I like it a lot. Thank you Ondrej ! and thank you for taking the time to look at my work ! I really appreciate.